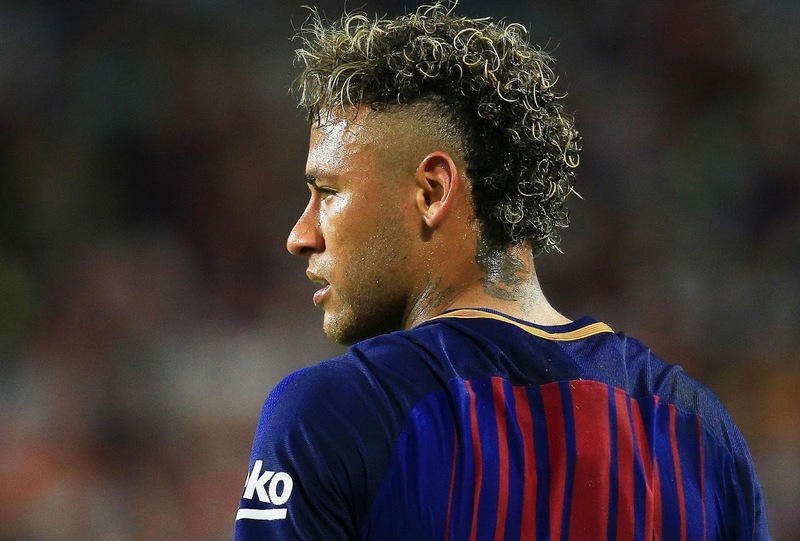 FOOTBALL : NEYMAR RECORD-SHATTERING $450 MILLION TRANSFER TO PARIS SAINT-GERMAIN - - IT'S NOW OFFICIAL ! - Sports | Sports 24 | Sports News ! 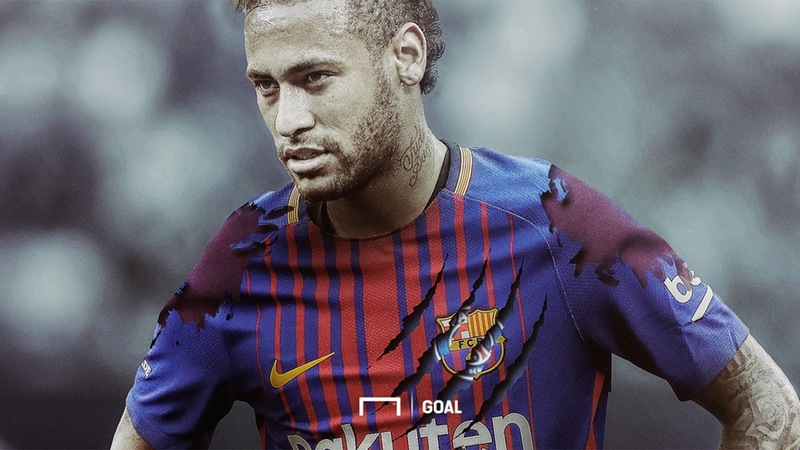 Home World Cup FOOTBALL : NEYMAR RECORD-SHATTERING $450 MILLION TRANSFER TO PARIS SAINT-GERMAIN - - IT'S NOW OFFICIAL ! 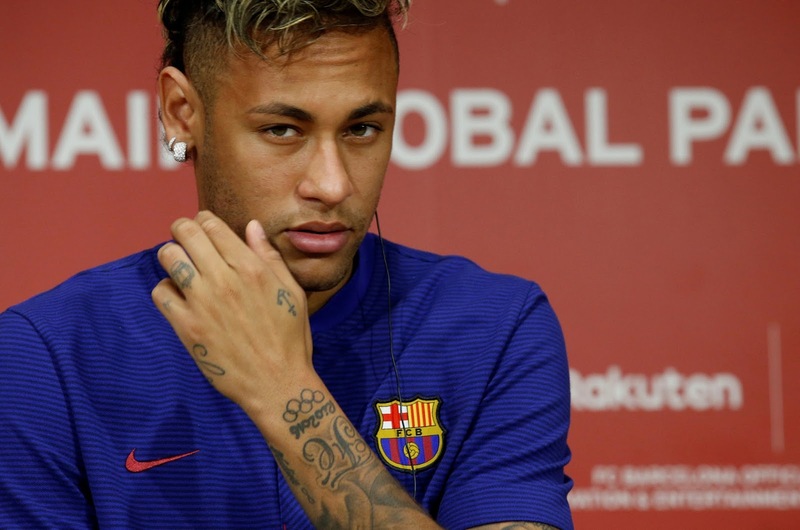 FOOTBALL : NEYMAR RECORD-SHATTERING $450 MILLION TRANSFER TO PARIS SAINT-GERMAIN - - IT'S NOW OFFICIAL ! Neymar Jr's gigantic transfer from Barcelona to Paris is finally done, shattering the record books, shaking the world of sports to its core. After more than a year of roller-coaster twists and turns, of rumors and speculations, the contract has finally been signed, sealed - - and delivered. 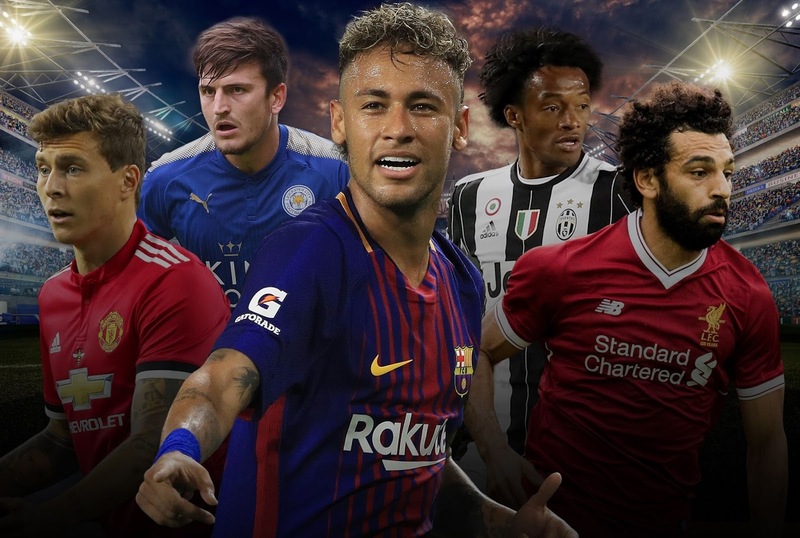 The transfer, worth more than USD$260 Million in transfer fees - - but could go up to USD $450 Million in salaries and perks - - is the biggest in history, to date. 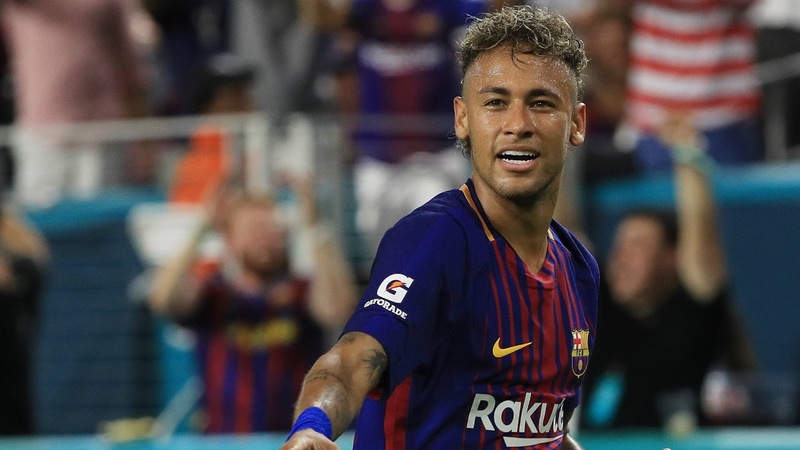 The news about Neymar's transfer shook the web, even financial news organizations headlining the story, like a major corporation buying a large corporation - - in the scale of big money involved. The deal could easily rank as one of the top major business deals in Europe. 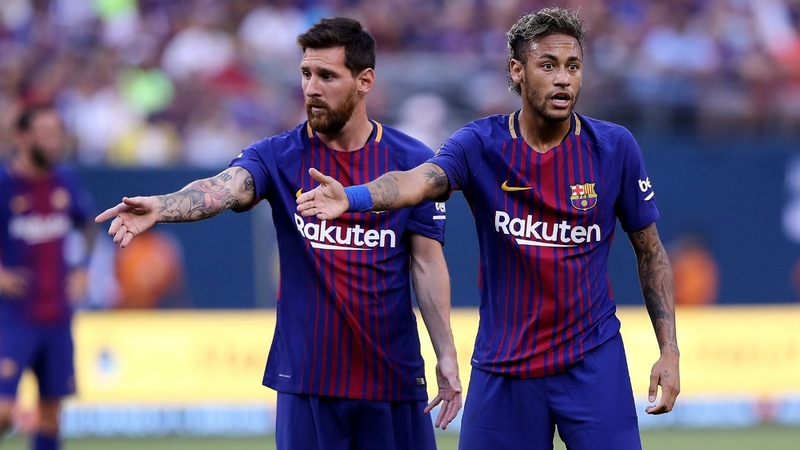 The only difference is, the Neymar deal is not about buying a large corporation - - it is about buying just one person. 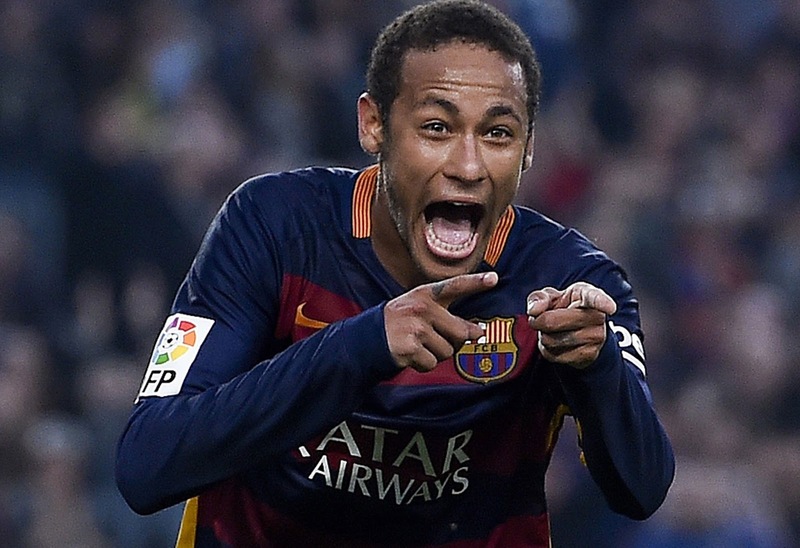 Neymar, single-handedly, is now the most expensive player in the world. His new price tag, could easily buy 10 NBA superstars - - hands down. 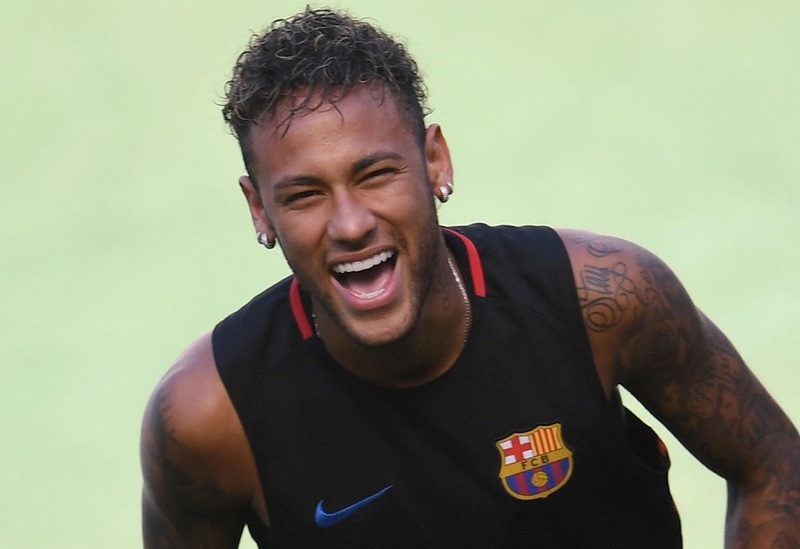 Now 25-years old, Neymar joined Barcelona in 2013 when he was 21, moving from his native Brazil. He posted a subdued, emotional farewell message on Instagram @neymarjr , following confirmation of his long-talked-about transfer to PSG. The record-breaking deal is done! Neymar is officially a Paris St-Germain player. The life of an athlete is moved by challenges. Some are given to us, others are the result of our decisions. Barcelona has been more than a challenge. It was a dream of a child who played with those stars in the video game. I arrived in Catalonia at 21, full of challenges. I remember my first days in the Club, sharing the changing room with idols like Messi, Valdés, Xavi, Iniesta, Puyol, Piqué, Busquets and many others, waiting for my tun to play in a Club that is "more than a club". Barcelona @fcbarcelona is a nation that represents Catalonia! I had the honor of playing with the greatest athlete I've ever seen and I'm sure I will not see another like him while I'm alive, - - LEO MESSI @leomessi. He became my partner, friend on and off the pitch. It was an honor to play with you. I formed a trio with Leo Messi @ leomessi and Luis Suarez @ luissuarez9 that made history. Conquered everything that an athlete can conquer. I have lived unforgettable moments! I live in a city that is more than a city, it is a homeland. I love Barcelona and Catalunya.But an athlete (Me) needs challenges. And for the second time in my life I will contradict father. Papa, I understand and respect your opinion, but my decision is made, I ask you to support me as you always do. Barcelona @fcbarcelona and Catalunya will always be in my heart but I need new challenges. I have accepted the proposal of PSG @psg to find new achievements and help the Club achieve the titles that the fans expect. I have been presented with a daring career plan and I am prepared for this challenge. I appreciate the affection of the Blaugrana fans and all that I have learned from the athletes with whom I have shared the locker rooms. I also feel in my heart that the time has come to leave. PSG @psg will be my new home for the next few years and I will work hard to honor all the trust they put in my football. I'm counting on the support of all. Fans, my friends, the professionals who had been with me and my family, who has suffered a lot with problems that have occurred during this period of my career. Today, you deserve peace. It is a very difficult decision, but taken with maturity of my 25 years. Barcelona @fcbarcelona, ​​gràcies per tot! May God bless and protect us! 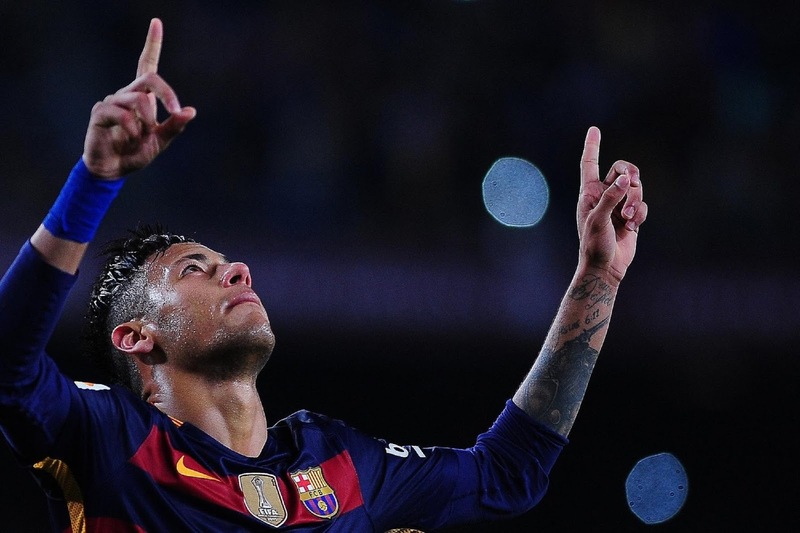 - - - NEYMAR JR.
Neymar Jr. is no longer an FC Barcelona player. 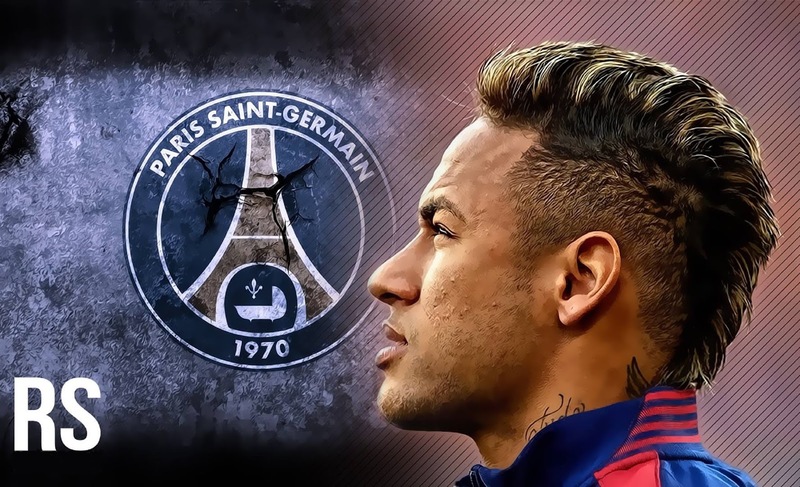 UPDATE: Neymar has officially joined PSG - Paris Saint-Germain. 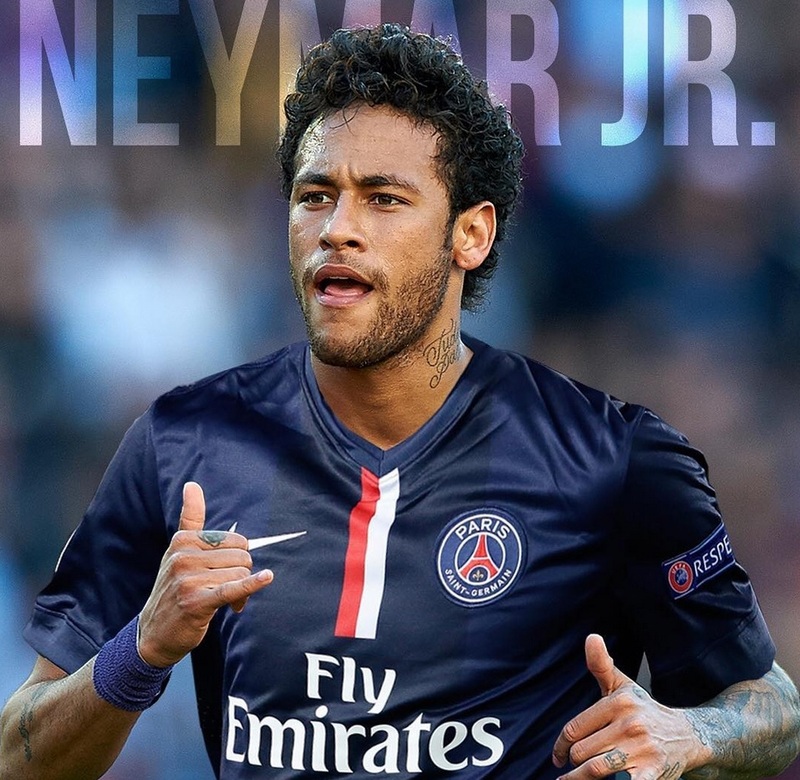 PSG has paid Neymar Jr.'s buyout clause of 222 million euros, shattering the record for the biggest transfer ever. 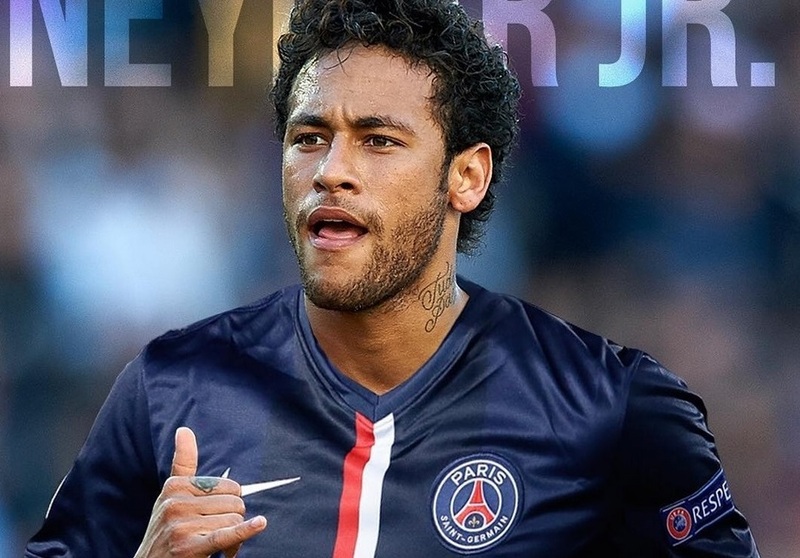 Paris St-Germain have signed Brazil forward Neymar for a world record fee. Breaking: Paris Saint-Germain signs Neymar from Barcelona in all-time most expensive soccer transfer. The amount of Neymar's release clause + projected PSG contract could buy you a lot of NBA stars over a year ... with money to spare. 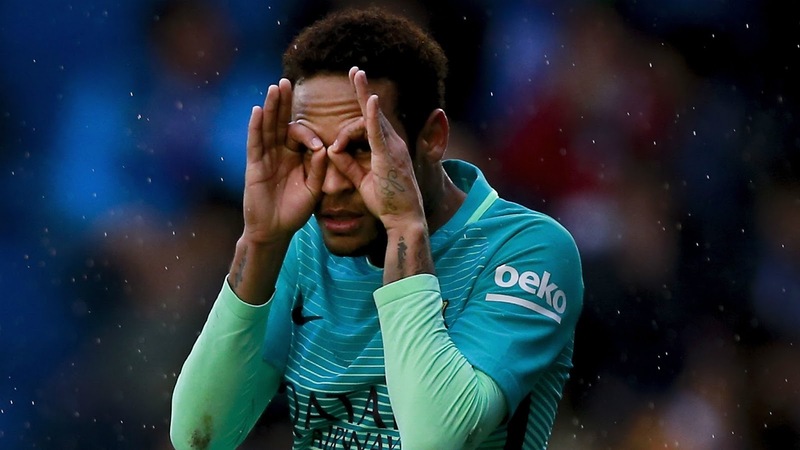 La Liga's president doesn't know how PSG plans to pay for Neymar. The biggest buyout in history. It's done! 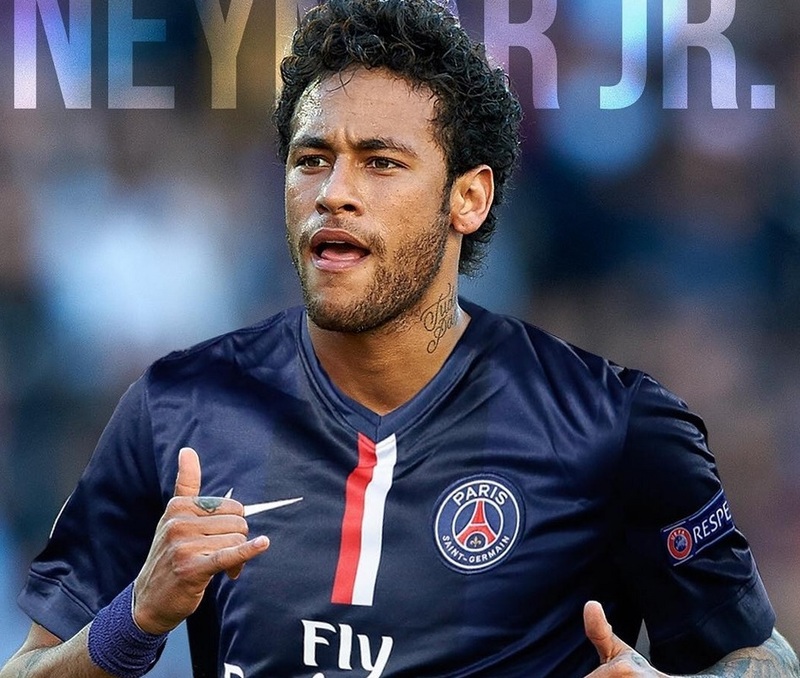 PSG has paid Neymar's buyout clause of 222 million euros, shattering the record for the biggest transfer ever. Messi sends a heartfelt message to Neymar, who's decided to leave Barcelona. @skysports toglie il blaugrana a @neymarjr e lo veste da giocatore del @psg. Siete pronti a vederlo con questa maglia? The CHAMP 🥊 @floydmayweather "Easy"